Enjoy a relaxing getaway with exceptional service at Rend Lake Golf Resort. Rend Lake Golf Resort is conveniently located under the golf ball water tower at exit 77 off of I-57 in beautiful southern Illinois. 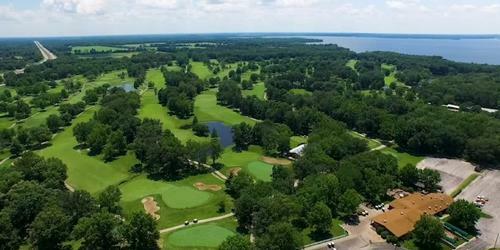 Rend Lake Golf Course offers 27 holes of championship golf featuring large bent grass greens as well as zoysia fairways and tees. Rend Lake is well known for being challenging for the accomplished player, yet fair and enjoyable for the beginner. Seasons Lodge and Condominiums, located adjacent to Rend Lake Golf Course, provides affordably priced and beautifully furnished accommodations. Optional spa and fireplace suites are also available to offer added comfort. Tino's on the Tee offers casual or semi-formal dining at its best. Meeting and banquet facilities are also available for up to 250 people. Accept reservations up to 1 year in advance. With our hotel and condominiums and restaurant directly on-site, Rend Lake Golf Resort is perfect for groups of 2-200. 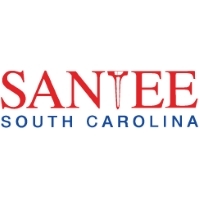 This profile was last updated on 03/15/2019 and has been viewed 19,267 times.